Director of the Research Centre for Sustainable Agricultural Systems and Minimum Tillage / No-Till Technologies, he has worked as a soil pedologist for 3 years, and in agrotechnics for the last 18 years, specialising in soil monitoring, soil tillage, soil quality, minimum tillage, no-tillage, sustainable agricultural technologies and climatic change. 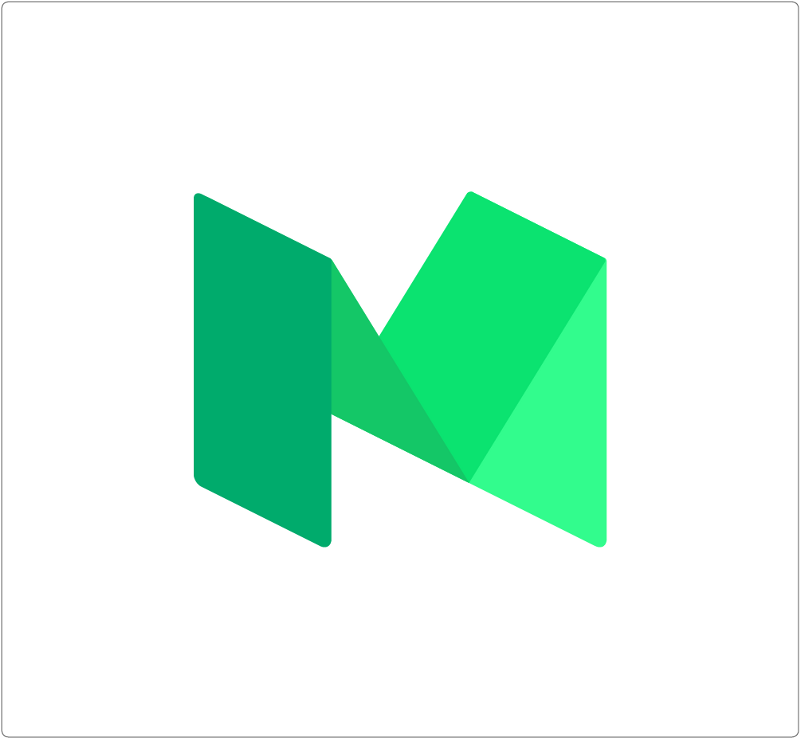 Director of 12 research projects. PhD Supervisor on Agrotechnics. Deputy Director of the Department of Technical and Soil Sciences. 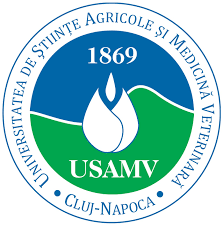 USAMV Cluj project coordinator: Prof. Rusu will be responsible for the USAMV team Cluj, will coordinate the project activities and manage the delivery of this research and will be the main contact point to the management team of the project.